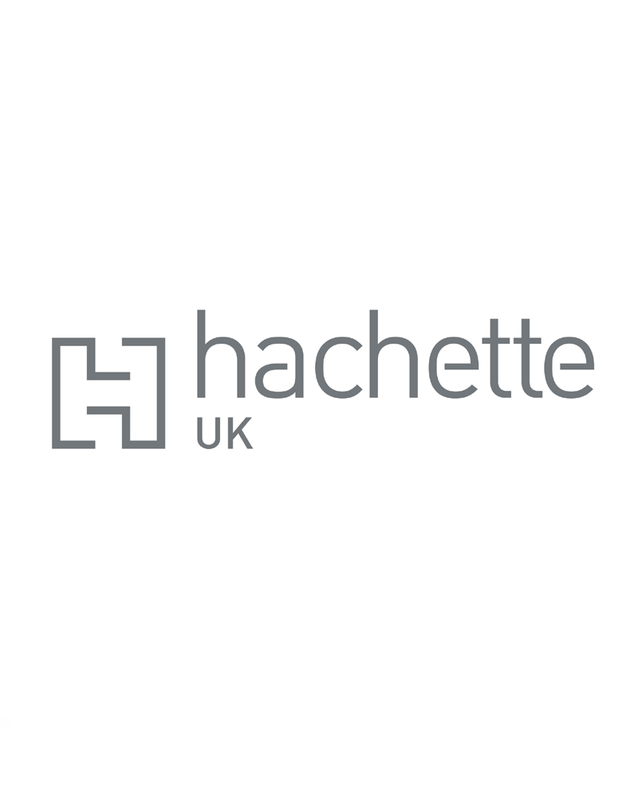 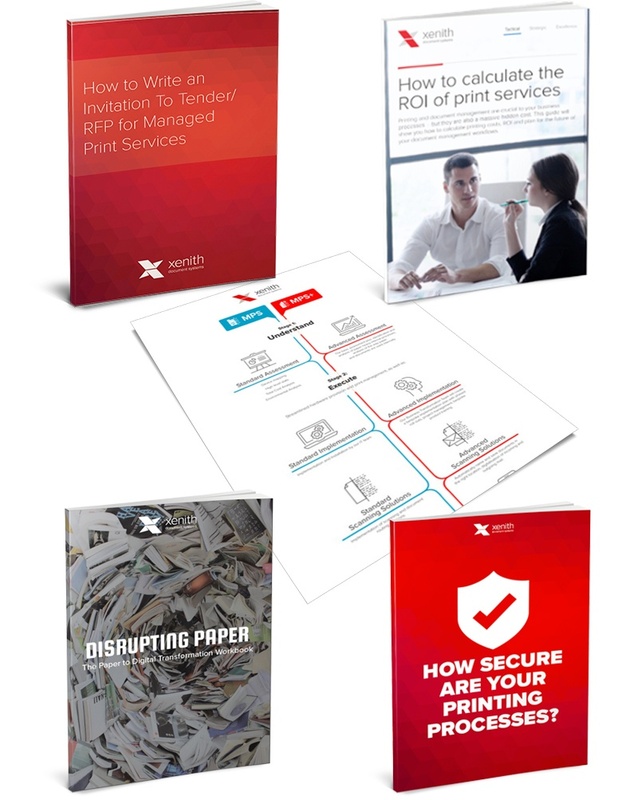 Find out about the latest managed print services and document solutions innovations, and access other customer resources, in our Resources hub. 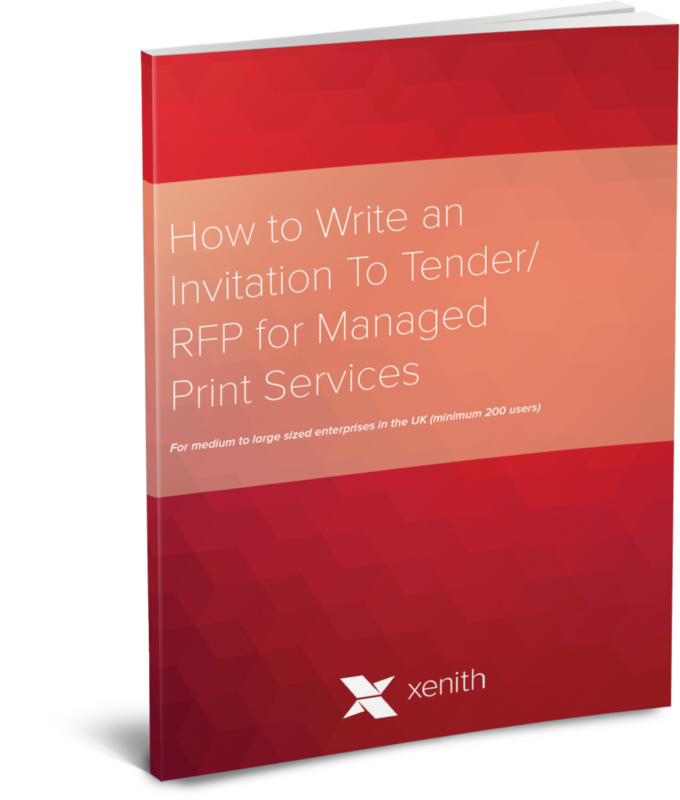 Maecenas ac nulia fermentum, posuere ante sit amet, consectetur ex. 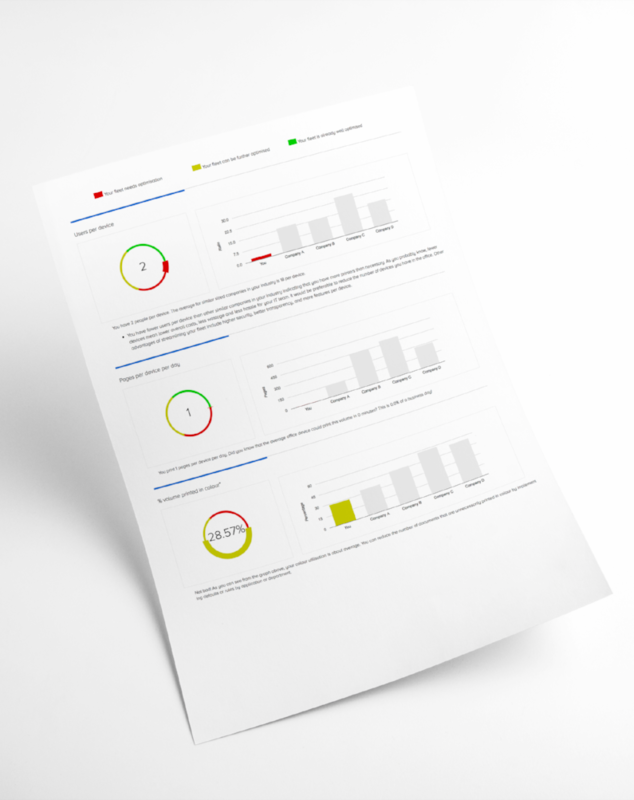 Ut a turpisornare, mollis sem vitae, lobortis enim. 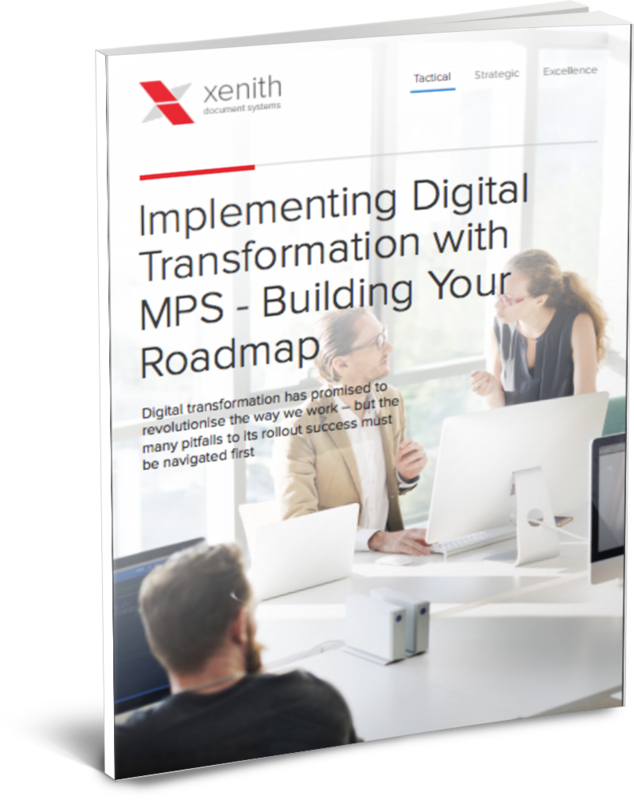 The MPS Toolkit includes 7 resources to help you at the different stages of your Managed Print Services journey - from managed print services RFPs to print security and digital transformation. 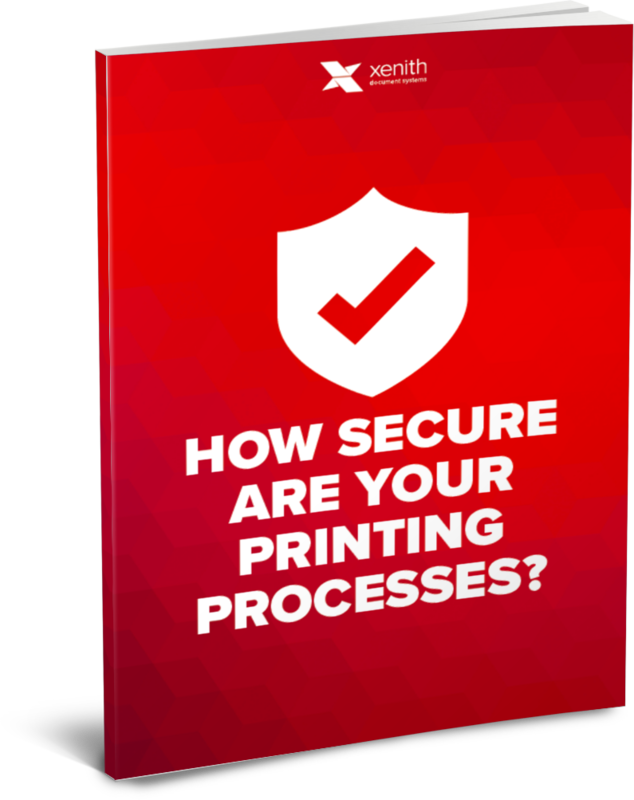 How Secure are your printing processes? 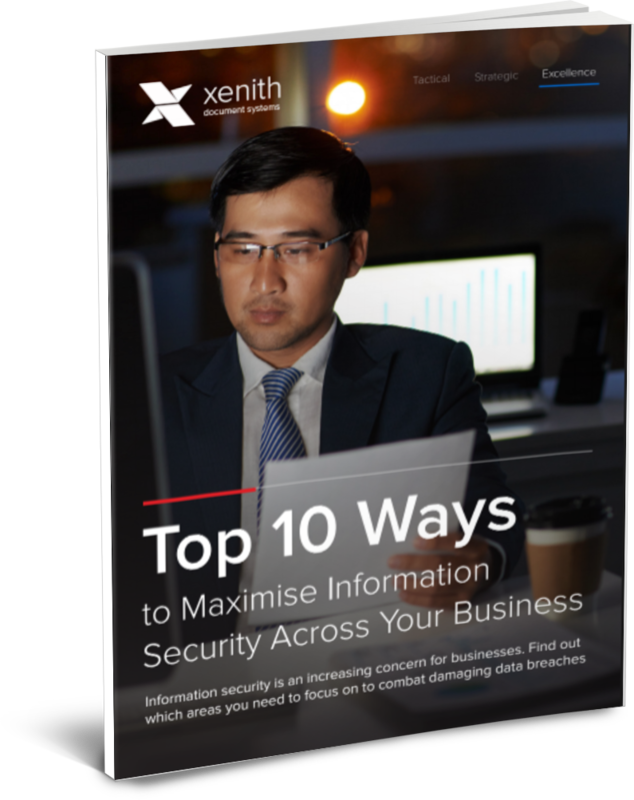 This guide explains both basic & advanced methods to keep your documents secure from internal & external threats as well as inadvertent leaks of information. 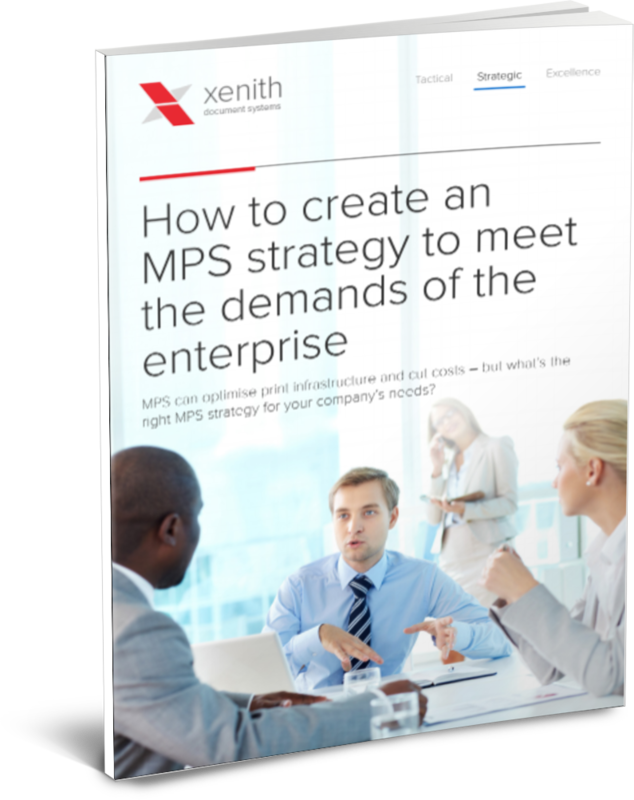 Knowing what an effective MPS strategy should look like and how to build it into an enterprise is the key to getting started. 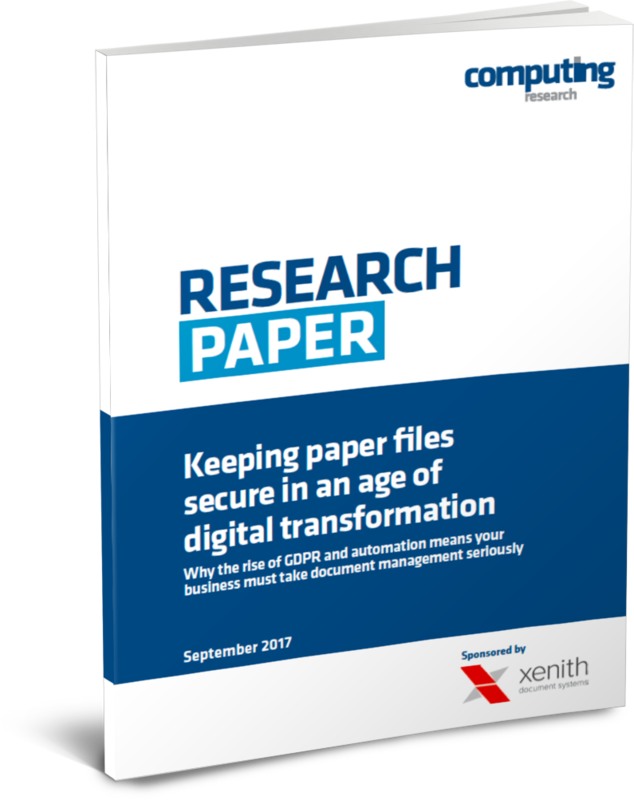 As your business moves forward digitally, so will your print and document management requirements. 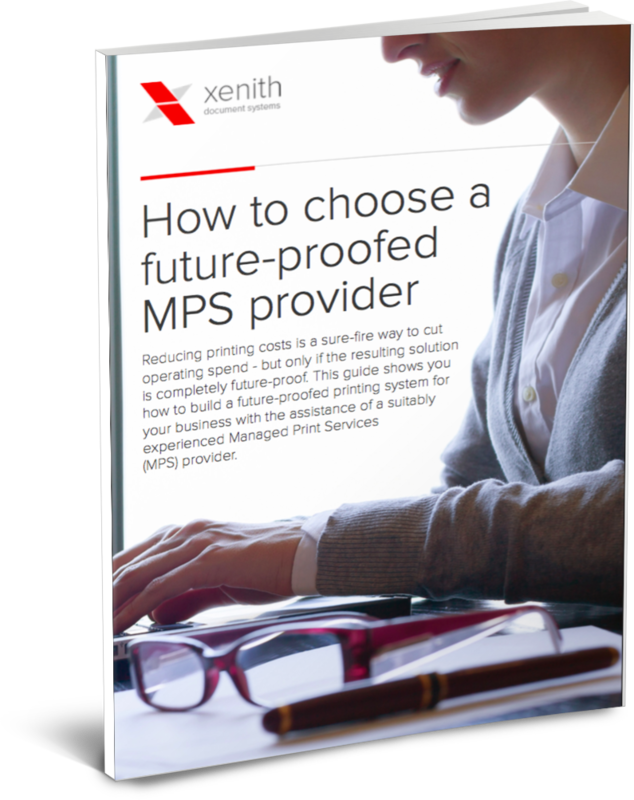 If you are interested in exploring the benefits of managed print services, this guide will give you a framework for quantifying the benefits of bringing a Managed Print Services provider on board. 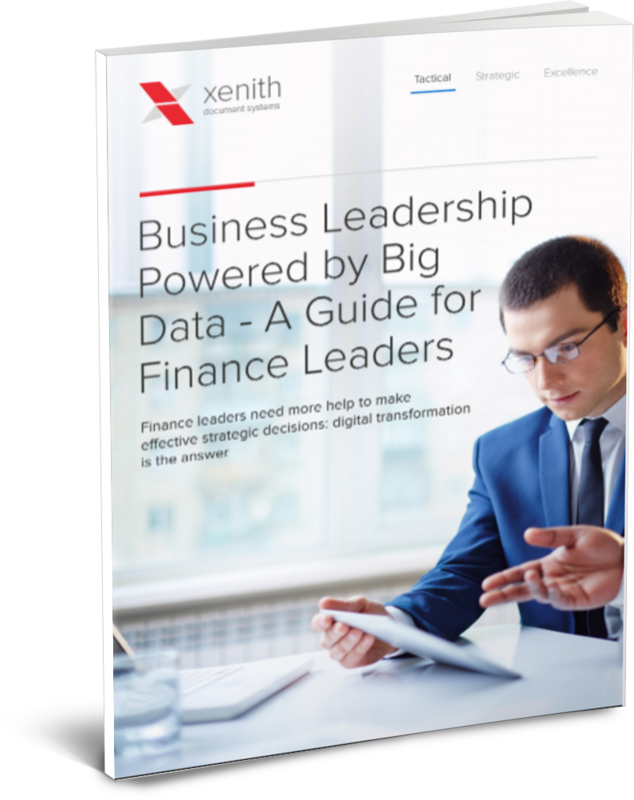 Big data has the potential to drive greater business visibility and stronger strategic planning, particularly in the finance department. 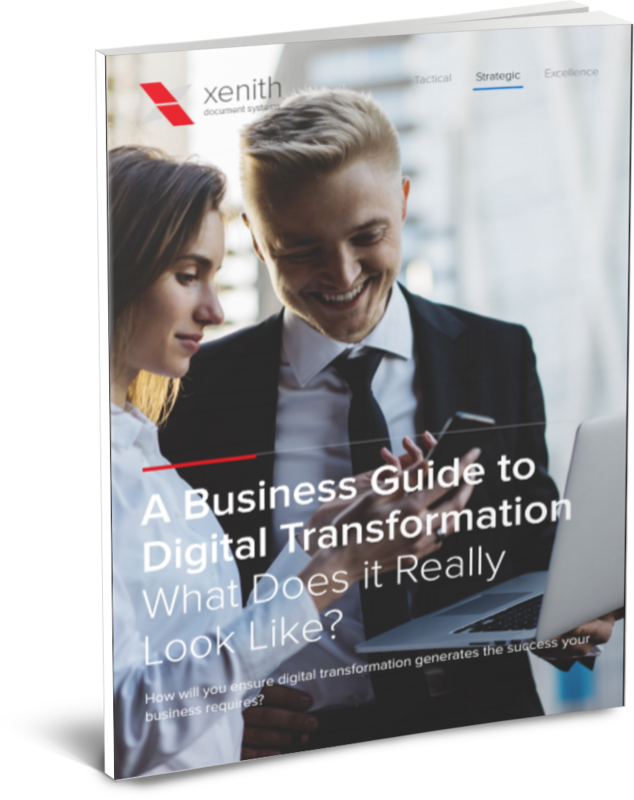 A business guide to digital transformation - what does it really look like? 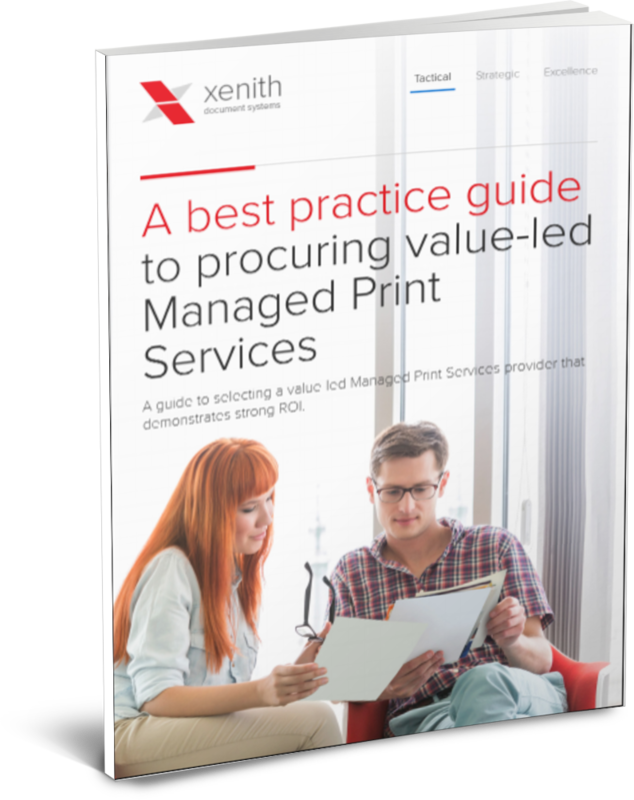 Establishing best practices and choosing a value-led provider are the best ways to ensure an efficient managed print service. 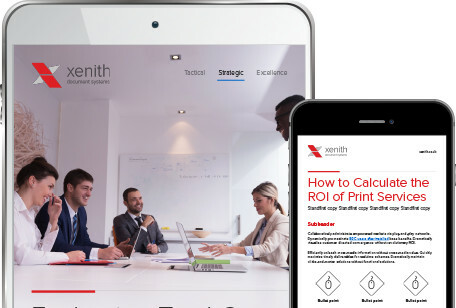 Compare your print and document usage to other companies in your industry and get advice on how to improve your print efficiency and productivity. 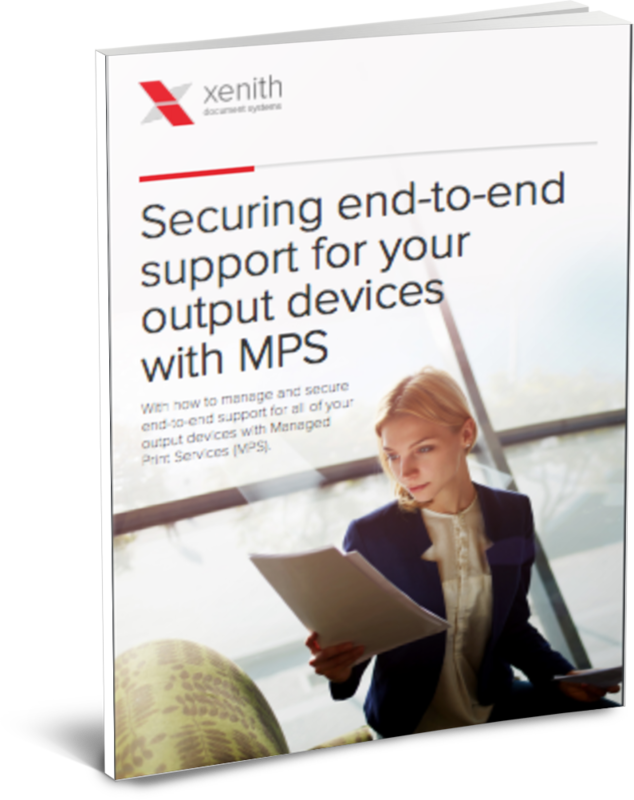 Managed print service providers can help you to safeguard your document security without sacrificing productivity. 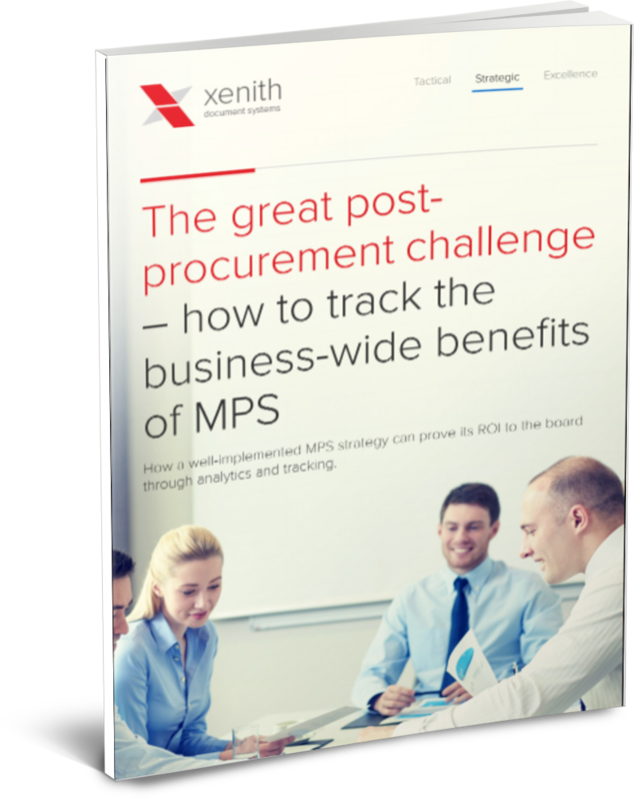 The demands of modern business have meant that departments have had to change. 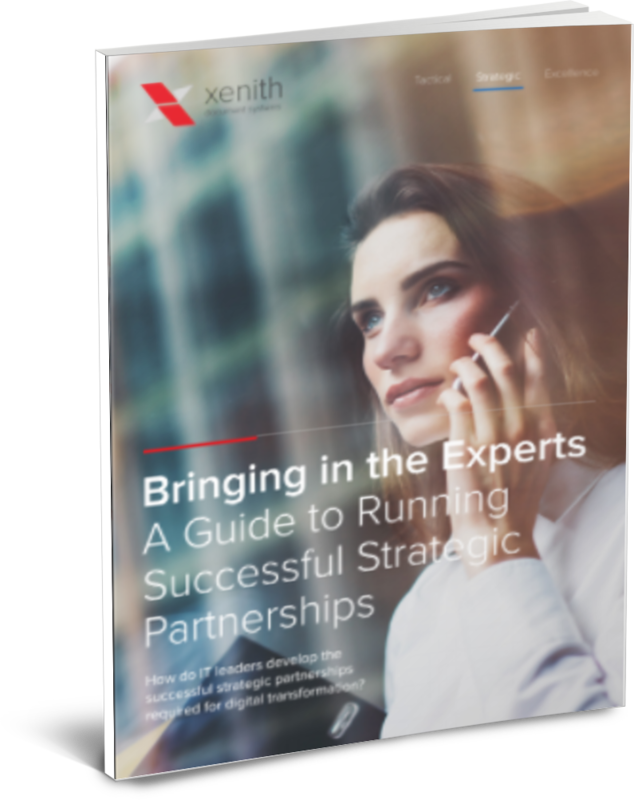 IT has been at the forefront of these changes including the establishment of effective strategic partnerships. 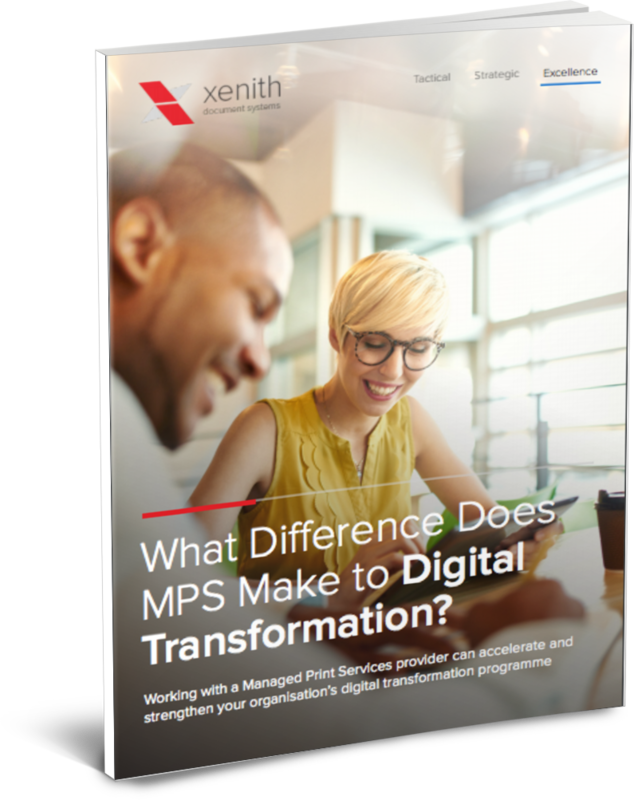 Digital transformation can increase the efficiency of back office business functions including accounts, HR, contract management and the mailroom. 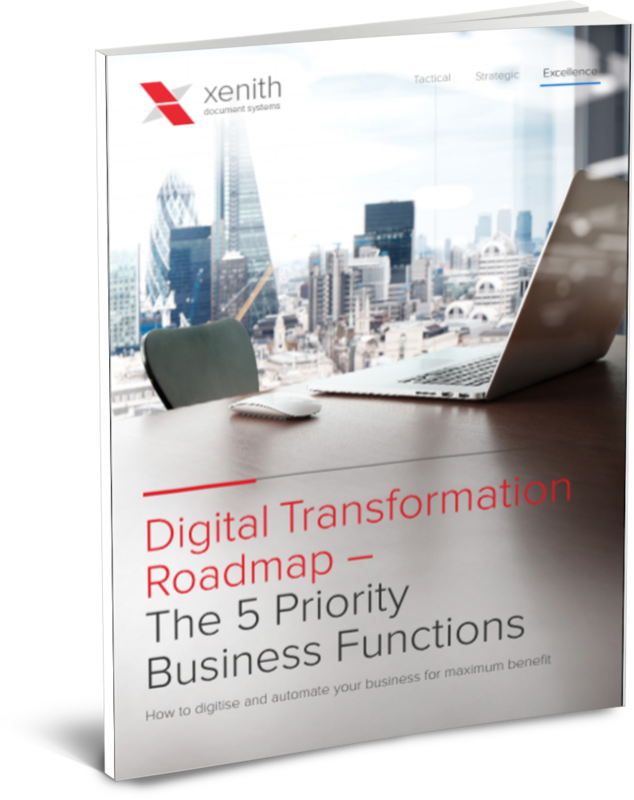 Having the right roadmap in place to deliver digital transformation will help to explain its advantages and how you’re going to achieve them to the rest of the business. 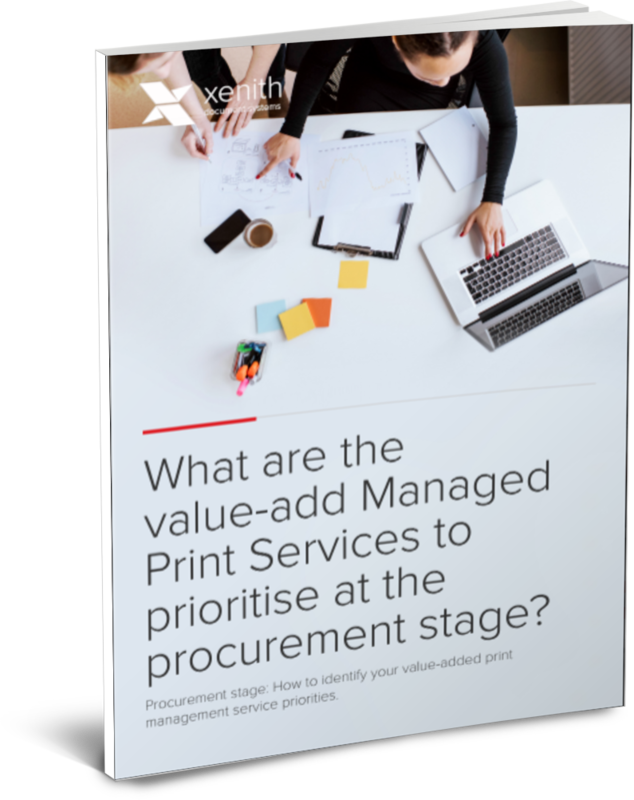 Procurement has a central role in identifying and resolving all the inefficiencies in print and document systems. 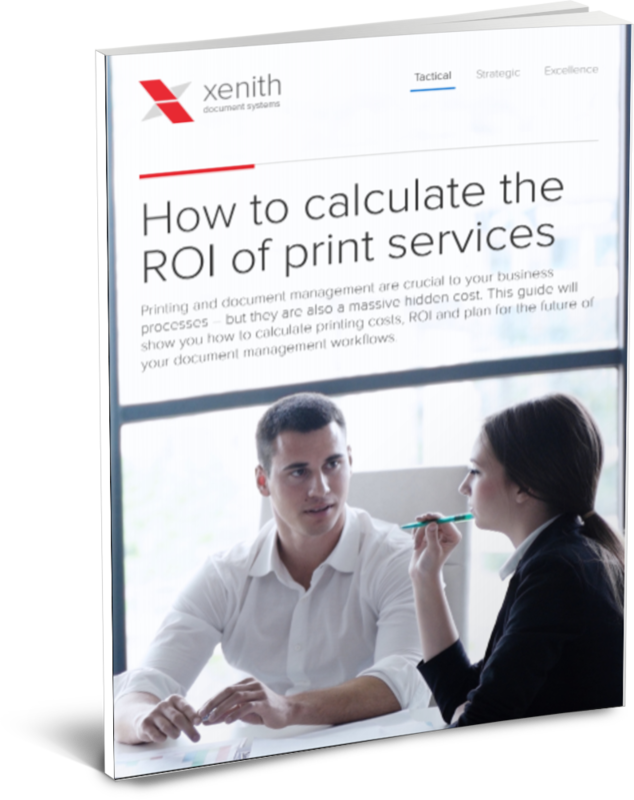 Not all Managed Print Services providers are the same. 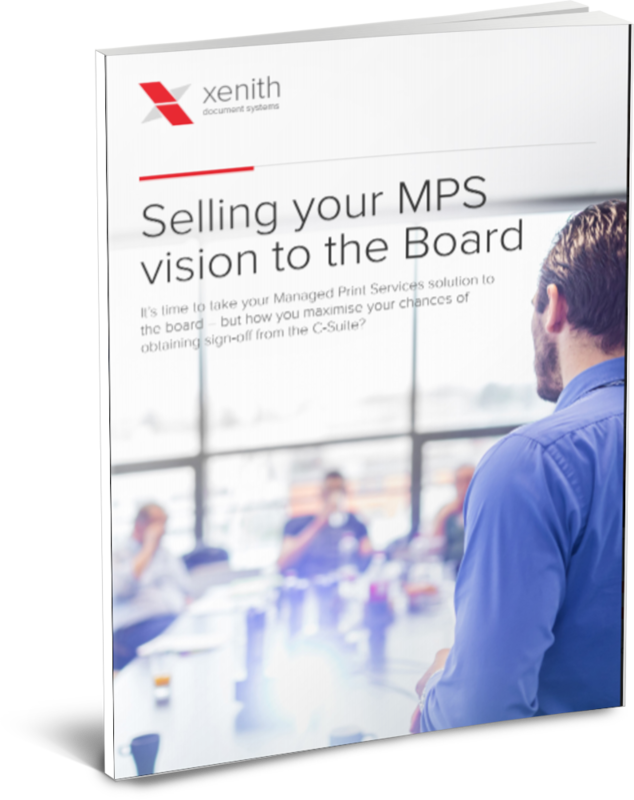 Ensure that you get all of the benefits with minimal disruption from your MPS provider. 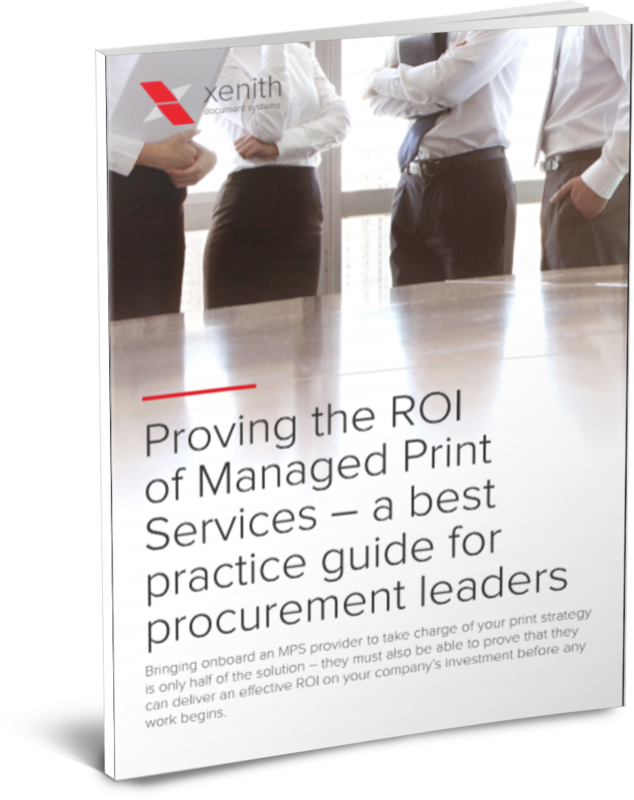 Whatever stage you’re at with your managed print services it’s likely that you’ll need to prove ROI across the whole of the enterprise. 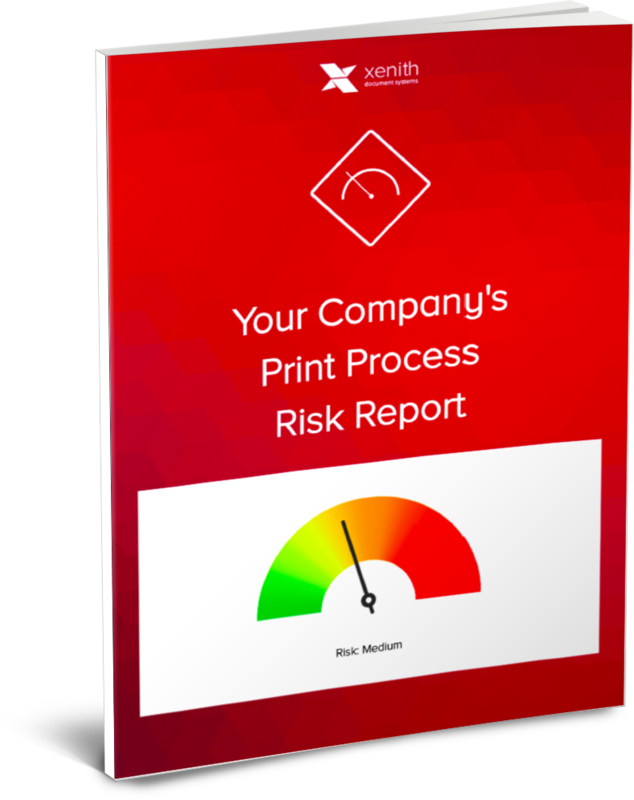 There’s a real risk that business documentation could be an unlikely source of a data breach or lapse in security. 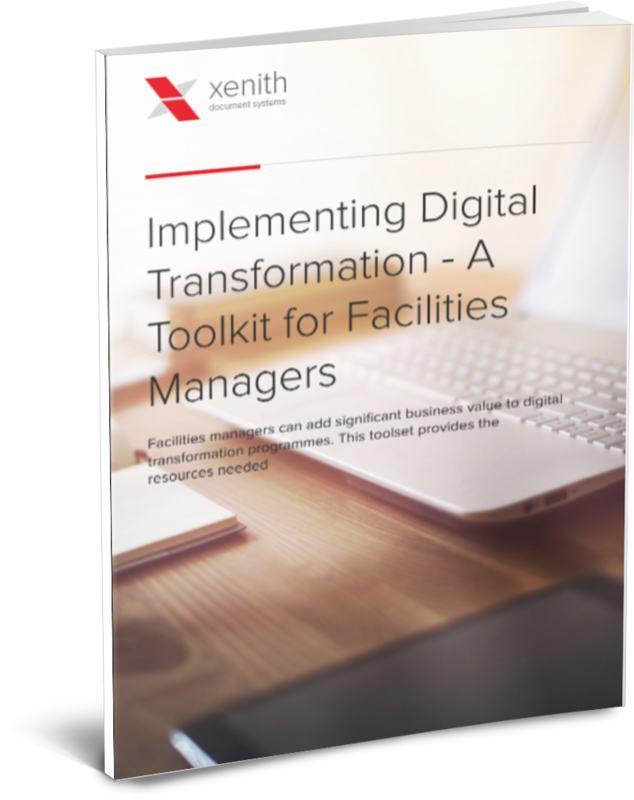 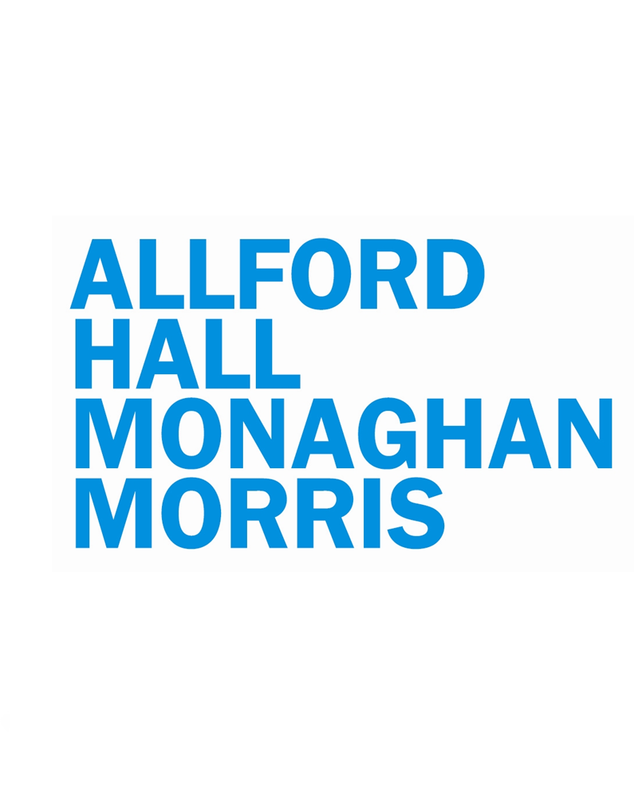 Facilities managers need to make resources go further, to craft contracts that deliver a value-add as well as cost reductions. 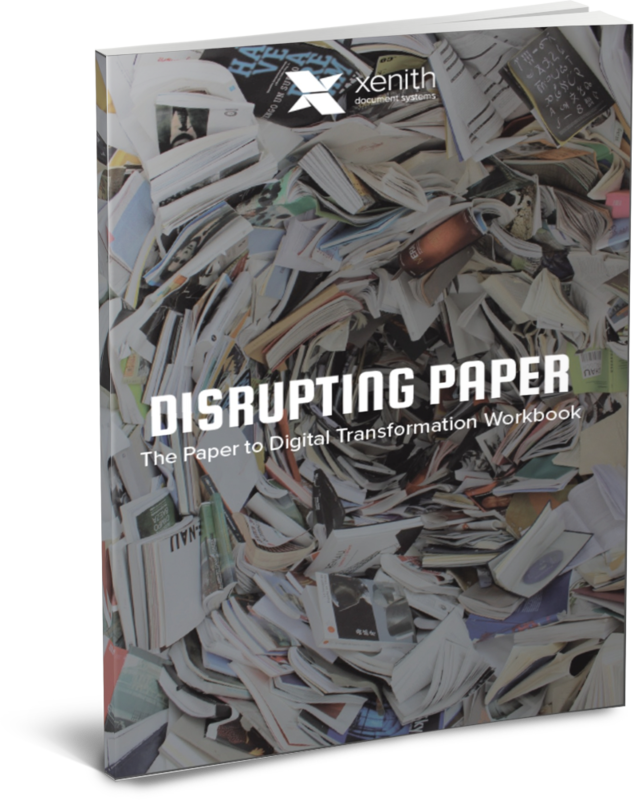 Transforming into a fully digital enterprise poses challenges for the whole business. 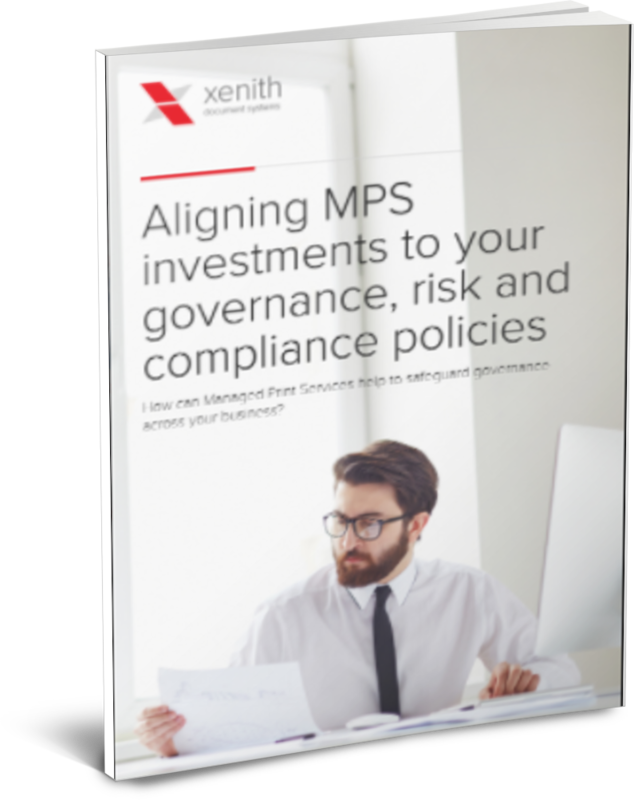 Having a good MPS provider acting as a strategic partner can help to mitigate some of the risks.